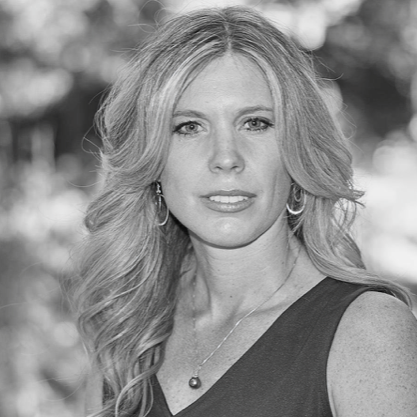 Jamie Hadfield is a Registered Nurse who is licensed in 14 states with a Master’s Degree and 20 years of experience in the field of medicine. 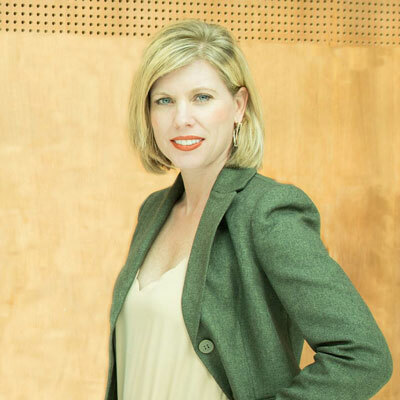 She has also been a trainer of physicians at Yale and other top medical institutes, Functional Medicine Clinical Director at Legend Health, where she focuses on the underlying causes of chronic diseases using customized diets, nutrition, supplements and CBD. this form of treatment ensures patients can avoid expensive or risky conventional medical treatments involving surgery and dangerous pharmaceutical drugs. Something She learned from personal experience – she is, herself a late stage chronic disease survivor who suffered with 5 debilitating conditions simultaneously. Between 800 medical doctors she spoke with around the world and the eight physician specialists who treated her, all were at a total loss on how improve her condition. If fact, no conventional medical protocols worked until she extensively studied and mastered modern Functional Medicine. Since this field of practice was in its infancy, few doctors knew about it at the time, but it was the only thing that made a massive difference for her in just the first 30 days. Its high rate of effectiveness is why the renowned Cleveland Clinic is completely reforming their approach to treatment around principles of Functional Medicine. 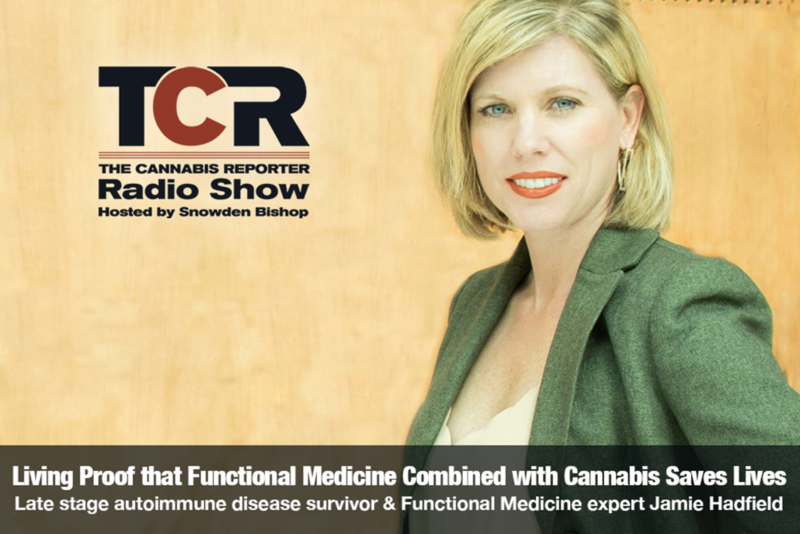 On her healing journey she also extensively studied cannabis and found that, combined with Functional Medicine protocols, it enhanced her healing. She has since created a line of Cannabis products under the Legends Health Wellness and Performance. Jamie will be speaking at Utah Cannon 19th and 20th, 2018.